Home - Accurate Striping, Inc. Accurate Striping...where we earn your stripes. Accurate Striping, "We earn your stripes." 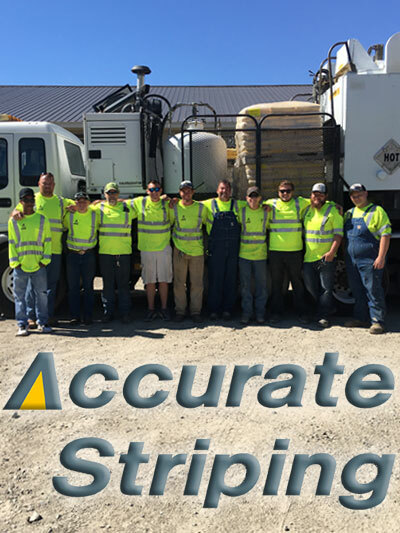 Since 1996, Accurate Striping has partnered with numerous organizations, various commercial businesses and all levels of government to provide superior traffic control solutions designed specifically with their needs in mind. 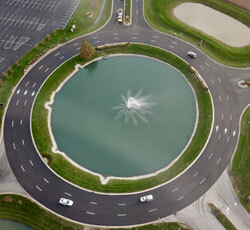 We can provide you with consultation, striping, signage and area maintenance for all your project needs as well. We invite you to partner with us as we make the seemingly ordinary truly extraordinary. At Accurate Striping, "We earn your stripes." 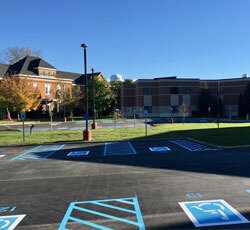 We can survey, measure, and layout parking areas that comply with ADA (American With Disabilities Act) striping configurations and signage. 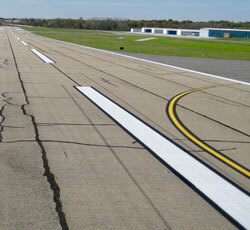 Accurate Striping can provide design, installation and implementation for airfield striping including runway, taxiway markings and safety markings. 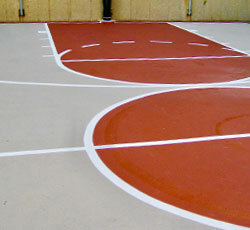 Accurate Striping can create your perfect game court for you with markings up to regulation standards that are durable and longlasting so you can get in the game! 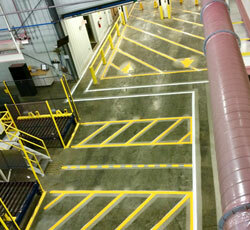 Accurate Striping can design a working striping plan that would enable safe and efficient work flow in your warehouse. 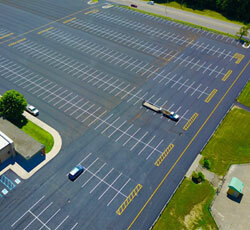 Accurate Striping can deliver a parking lot solution for any commercial facility that can accommodate your needs for an efficient space allocation. Accurate Striping can provide an effective plan that improves traffic flow and safety including lane markings, gore areas, directional arrows using heavy duty durable Thermoplastic materials.